Brighton has always been one step ahead of the fashion game and now it seems the rest of the world is starting to take notice. Today, leading Dutch shoe retailer, Wolkyshop, is set to open its first ever UK shop right here in our beautiful Brighton. 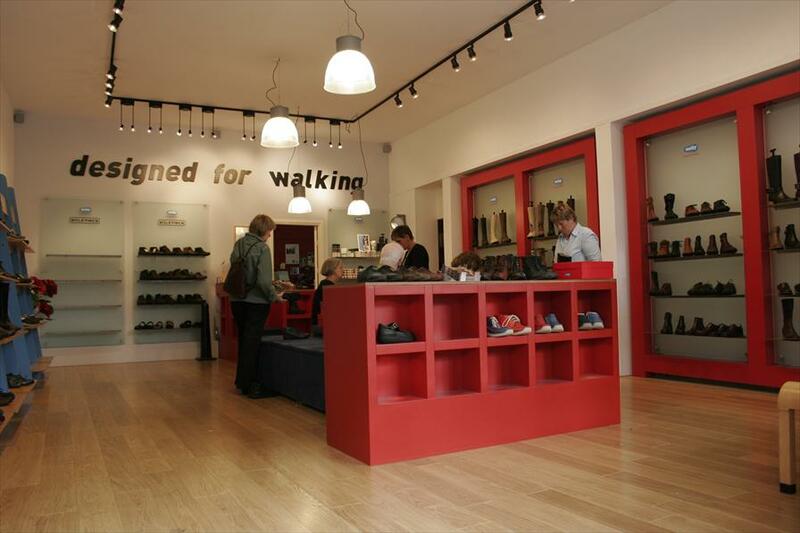 Located in the middle of the North Laine on Bond Street, Wolkyshop specialises in high-quality comfortable shoes. Wolkyshop is already a well-known brand in Holland, where it has 11 shops and is ready to take Brightonians by storm. Head of UK Operations at Wolkyshop, Mark Zwart, told slickmummy.com “We are so excited to bring Wolkyshop to Brighton. It is such a vibrant, bustling and fashion-forward city, it was the natural choice of location for our first shop in the UK!” right you are, Mark. The flagship store will be offering a discount on all footwear purchased this month so head down there and let the Dutch prove that you can in fact wear comfortable shoes and look good at the same time.